The NSCA is dedicated to the development of the sport at all levels of participation and vows to create an atmosphere of healthy competition and meaningful fellowship within its membership. 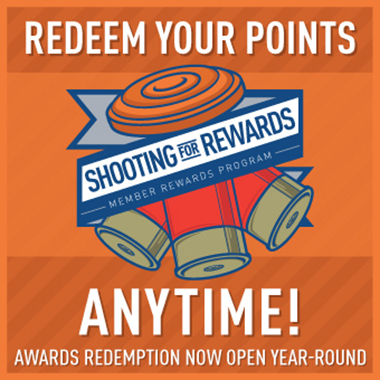 Shooters who wish to compete can enter sporting clays tournaments and be competitive immediately. The NSCA also offers the hunter a recreational target shooting sport that will strengthen hunting and gun safety skills and extend “hunting” seasons. The NSCA governs the sport of Sporting Clays through volunteer member representatives that span geographic regions, clubs, and industry. For more details, see NSCA Governance. NSCA was founded in March of 1989 and headquartered in San Antonio, Texas.